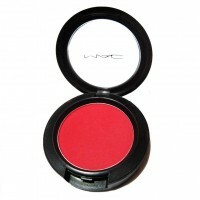 A blush that provides fantastic colour with ease and consistency. 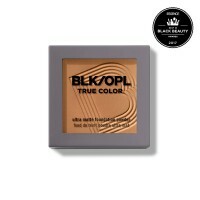 ..
Long lasting makeup Fixing for perfect finish look and silky smooth skin hour after hour ..
Crease-resistant, opaque coverage in a creamy yet lightweight texture. The long-wearing formula c.. 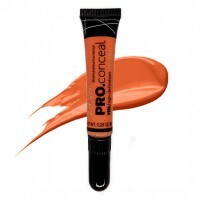 This Concealer sumptuously glides across the complexion, imparting high-opacity coverage to the t..
Translucent, featherweight, ultra-fine sublimely silky. 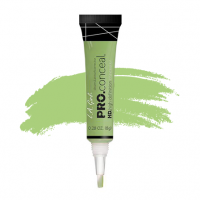 Provides sheer, micro-fine finish. Mattes.. 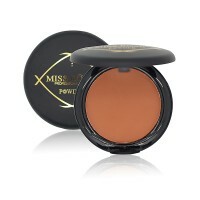 Gentle gloss, moisturing and whitening, natural skin-friendly mineral powder. 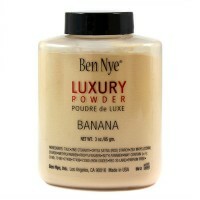 ..
A silky-fine, mattifying translucent setting powder. 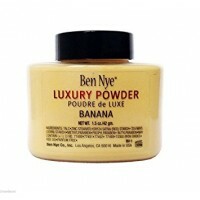 The versatile Banana shade suits a..
Ben Nye Luxury ultra neutral powders provides a superior matte and subtle finish. Great for t.. 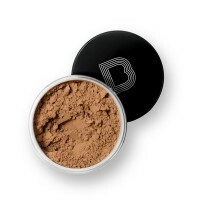 This ultra-smooth, skin brightening foundation is the answer to complexion perfection. 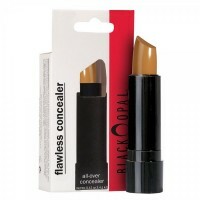 Oil-free an.. 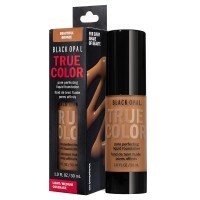 Hide dark spots and imperfections seamlessly with a quick swipe of this lightweigh..
A two-in-one product that hides imperfections (conceals) and evens skin ton..
Silky creme leaves a smooth, flawless look., True color formula contains uniq.. 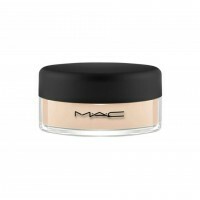 Create a flawless, supple complexion with this nutrient rich formula that glides on creamily and set..
Lightweight liquid foundation helps minimize the appearance of enlarged pores, con.. 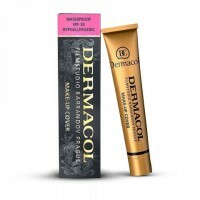 Blur pore appearance, conceal imperfections and achieve natural looking skin with this crème stic..
Versatile wet or dry formulation glides effortlessly onto skin allowing for lightweight buildable.. 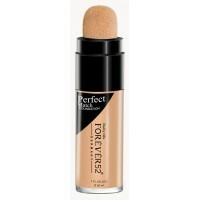 Perfect match foundation so perfect, it’s undetectable in any light! 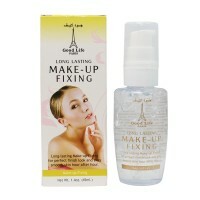 Light perfecting radiance found.. 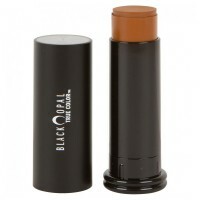 Suitable for all skin types , waterproof sunscreen 30 times. 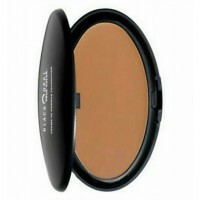 SPF30 SPF protection , resistance to UV..